For now, it's only a concept and, clearly, some things -- like those crazy-huge gullwing doors -- won't make it onto the production vehicle. 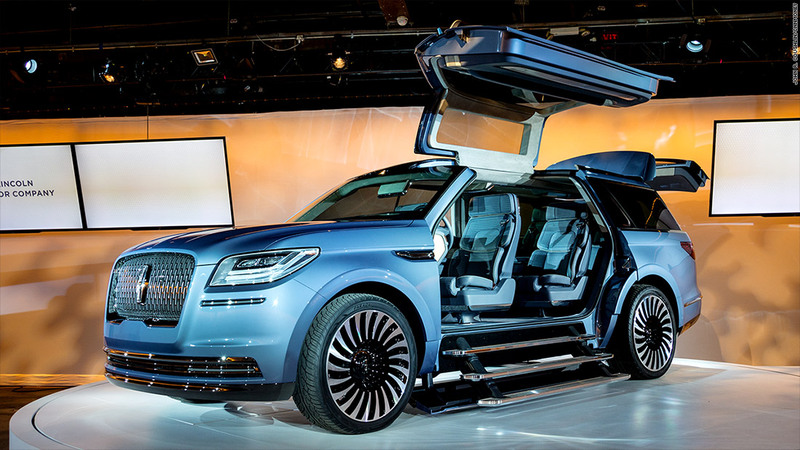 Still, this does offer a very close approximation of what the next-generation Navigator will look like. And it's a big leap from today's design.